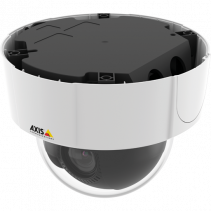 HDTV 1080p resolution, 10x optical zoom, and continuous 360° pan that lets you easily follow moving objects. 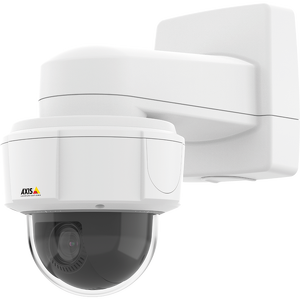 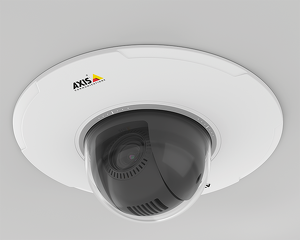 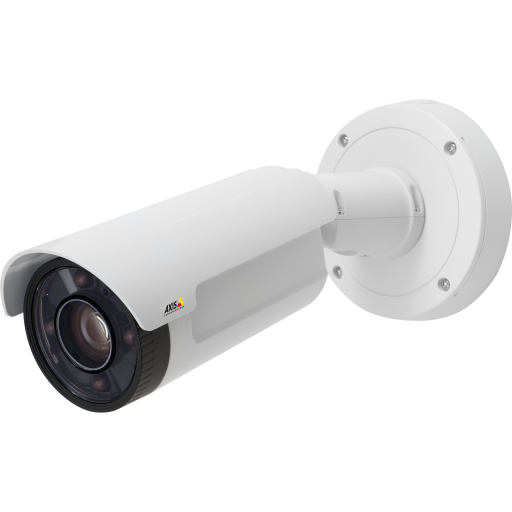 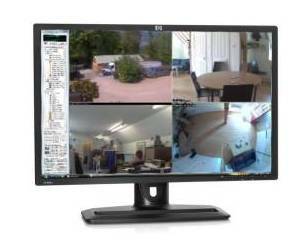 AXIS M5525-E provides both the zoomed-in detail and the broad overview you need to stay on top of what’s happening on your premises. 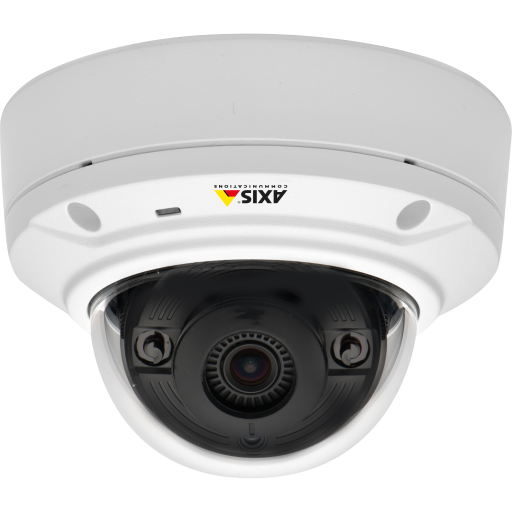 WDR – Forensic Capture ensures great detail when there are both bright and darker spots in a scene. 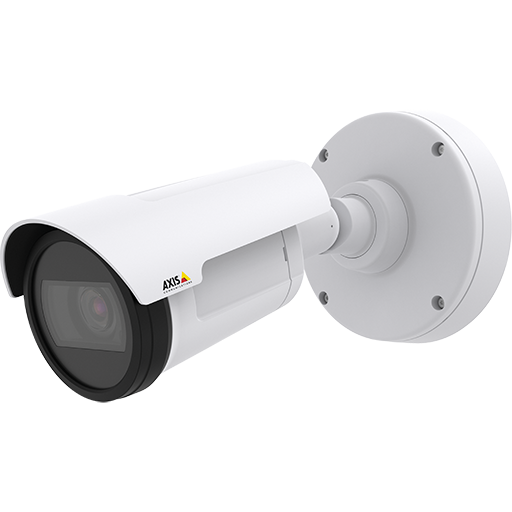 The camera’s outstanding light-sensitivity means high-quality video even when it is recording in near darkness.